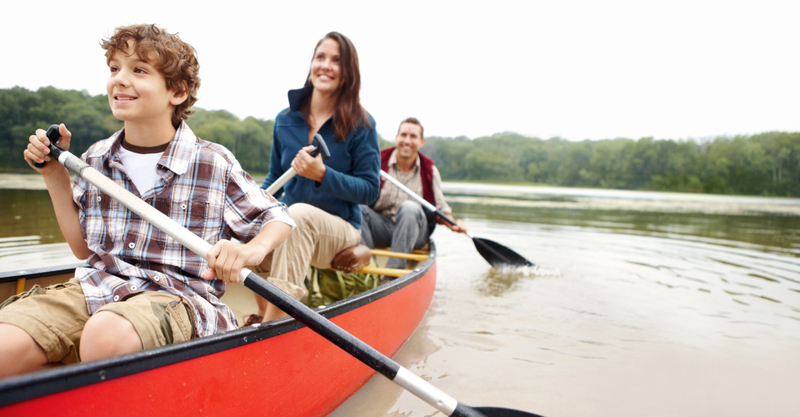 In the Triangle, you can canoe or raft the Eno River when the water is at a full flow. You’ll also find miles of hiking trails around the river. The Festival for Eno will bring great musical entertainment this July 4th and 5th along the riverside at West Point on the Eno Park. The Haw River starts north of Burlington, NC. One section, beginning at the US 64 bridge near Pittsboro, has Class 2 and 3 rapids when the water levels are high enough. Explore the Haw River Land and Paddle Trails with over 10 miles of walking trails ready to enjoy. The Cape Fear River begins near Greensboro and High Point, eventually flowing into the Atlantic. In Lillington, NC, just 45 minutes from Raleigh, contact Cape Fear Adventures for tubing, canoeing, paddle boarding and kayaking. 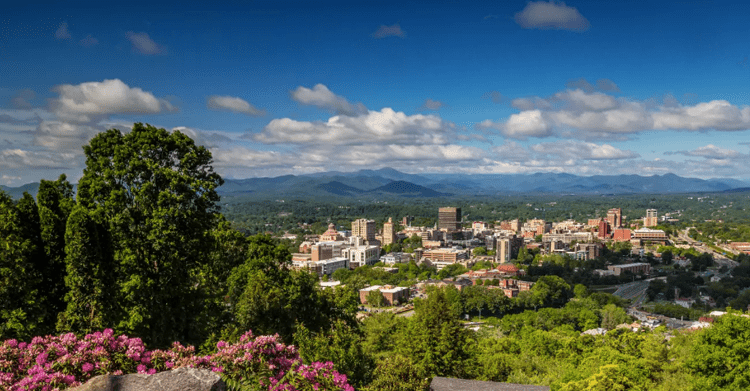 You’ll find the U.S. National Whitewater Center on the banks of the Catawba River just outside of Charlotte. Aside from the man-made rapids course there, the facility offers canoes, kayaks and paddle boards on the river and fun culinary adventures such as the Unwined and Micro Brews Cruise dinners. Instruction, certification, education and team building sessions and camps are available. 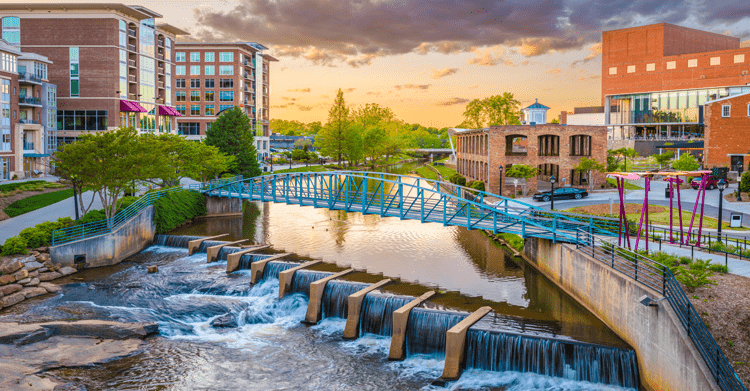 If strolling along an urban river is more your style, Falls Park in Greenville, SC along the Reedy River is perfect for you. The centerpiece of the park is the Liberty Bridge, an elegantly curved pedestrian suspension bridge overlooking the 30 ft. Reedy River Falls. So take some time this summer to be near a river, to be refreshed, and linked to others who love it, too.